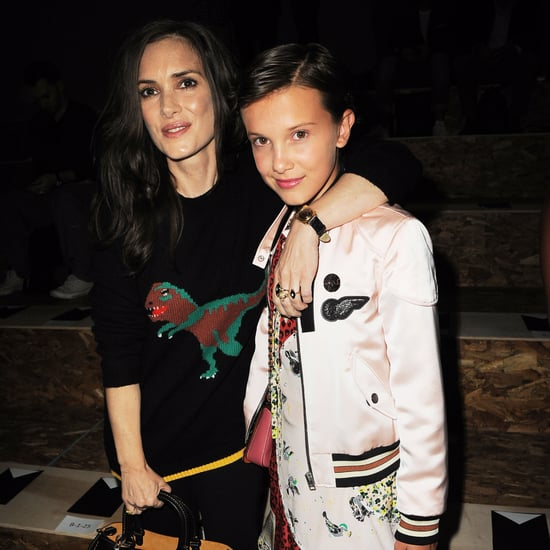 On a Scale of 1 to 11, How Cute Is Winona Ryder and Millie Bobby Brown&apos;s Friendship? What do You Think About Hailey Baldwin&apos;s Bowl-Cut Bob? !